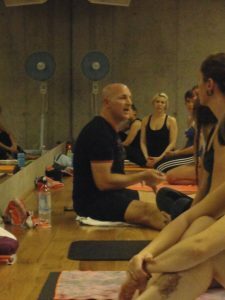 Jimmy Barkan is a pioneer in this country opening one of the first Hot Yoga Studios in the world back in 1983! 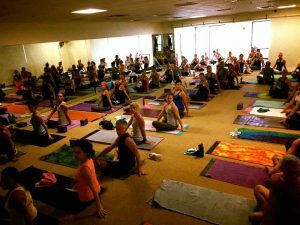 He was Bikram Yoga’s most senior teacher for over 18 years and has traveled literally all across the world teaching his own style of Yoga called The Barkan Method. His network extends to: Australia, New Zealand, Japan, China, Thailand, Hungary, Switzerland, France, England, Austria, Iceland, Greenland, South America, Costa Rica and of course the United States!